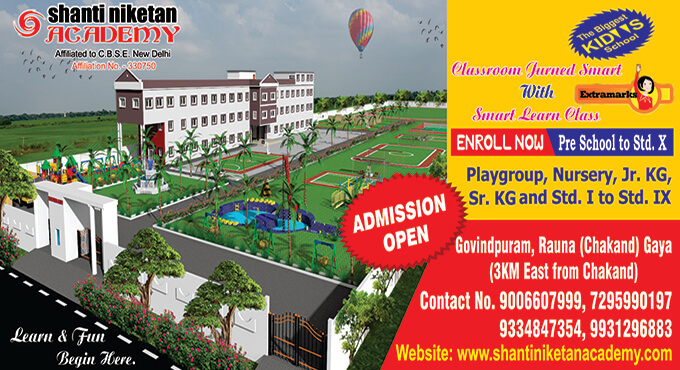 Admission is open for the new session of 2019-20 from class Playgroup to Std. IX. Admission forms and prospectus are available in our all branches on all working Days from Monday to Saturday. (Office hour : 8:00 am to 1:00 pm). Enquiry will be done before taking admission form. 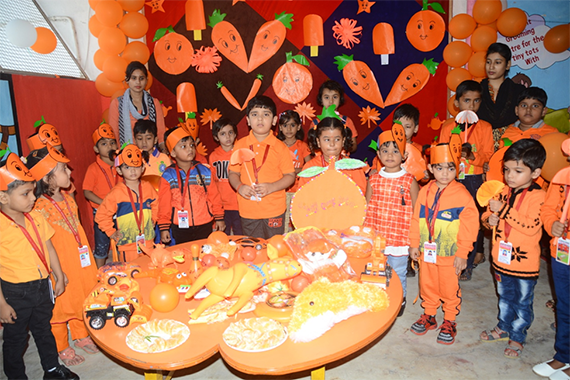 Admissions to class Playgroup and Nursery is granted on the basis of enquiry and oral test or basic speaking test being conducted by the school management. 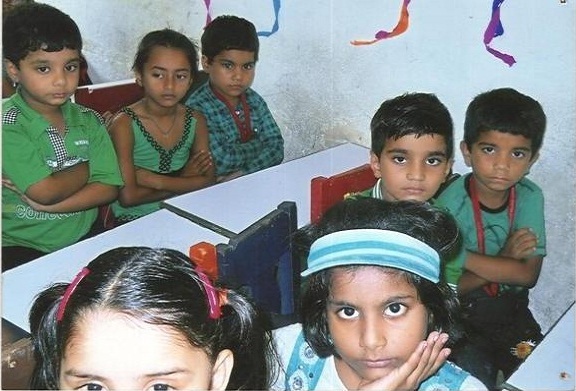 Admission for class Junior Kg and Senior Kg is granted to a student on the basis of his/her performance in the written test and oral test being conducted by the school management. Admission is granted in the month of December, January, February, March and April. 4 recent passport size and 1 stamp size photographs of the child. A Xerox of Adhaar card of the child. A Xerox of original birth certificate of the child. For admissions to junior classes for the new session of 2019-20, the age of the child (as mentioned in the birth certificate) must be above the prescribed age limit at the time of commencement of the session (March, 2019). 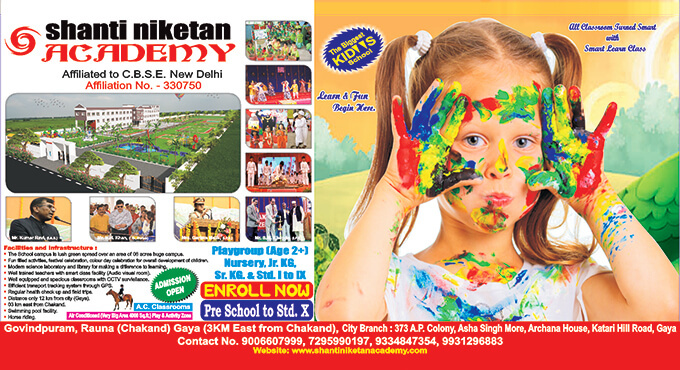 For admissions to classes from Std. I to Std. IX, after enquiry a written entrance test will be taken. 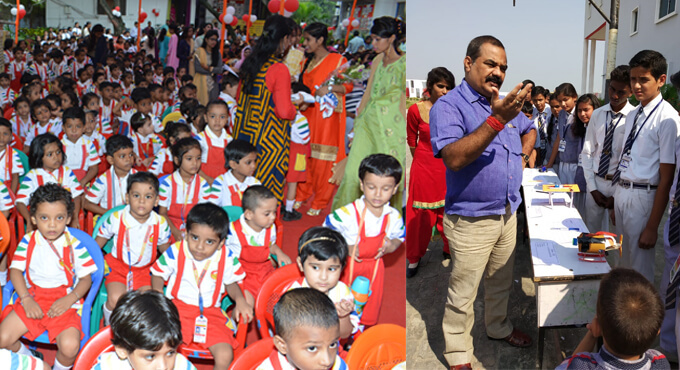 After clearing the entrance test, an oral/verbal assessment test of the child will be done by school management. 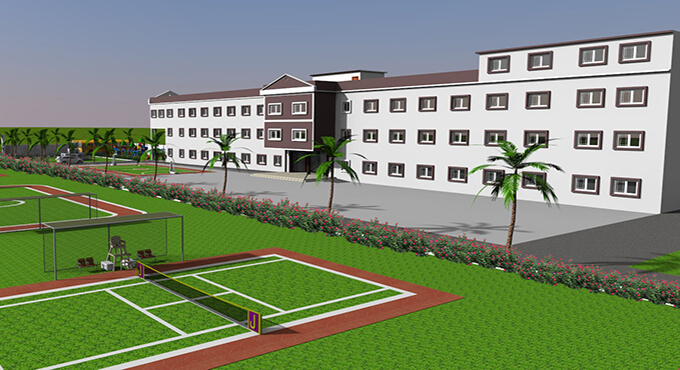 Admission is granted to students on the basis of Merit determined by the above processes. Note: Subjects for entrance test: - Hindi, English and Mathematics. 4 recent passport size photographs of the child. School leaving / Transfer Certificate(T.C.) and Character certificate of previous enrolled school. Mark sheet of the last pass out class. Note: Late Comers will be considered by school management.